Having pets means caring for them from the time they enter the home and for their whole lives. Dogs reach different stages at different ages and its important to be aware that not every dog food is suitable for every dog. Our two dogs have quite the difference in ages and stages. Our Chihuauah is still quite young at only two years old, his breed typically has a life span of up to 15 years depending on his overall health throughout his life. Our Doberman is almost six years old, his breed typically only live a life span of about 10 to 12 years depending on his overall health throughout his life. This means that our Doberman is almost at the senior stage of his life and will need to switch his food from regular large breed dog food to senior plus dog food to help ensure his overall health as he gets older. 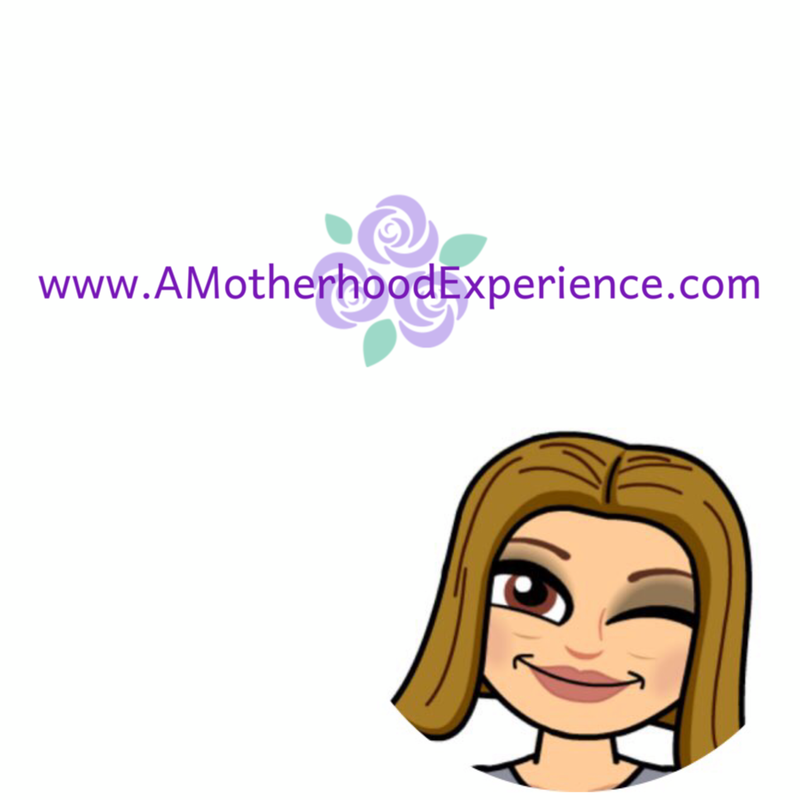 Why switch foods with age? When a dog ages changes may occur on the inside that may not show on the outside. This means that they could be more susceptible to loss of lean body tissue, a weaker immune system, reduced metabolic rate, and increased dental concerns. Problems that also lead to a very expensive vet bill. Before, you could only find pet foods made for puppies to mature adults but with pets increasing lifespans these days, people need to be feeding their senior dogs something made especially for them. 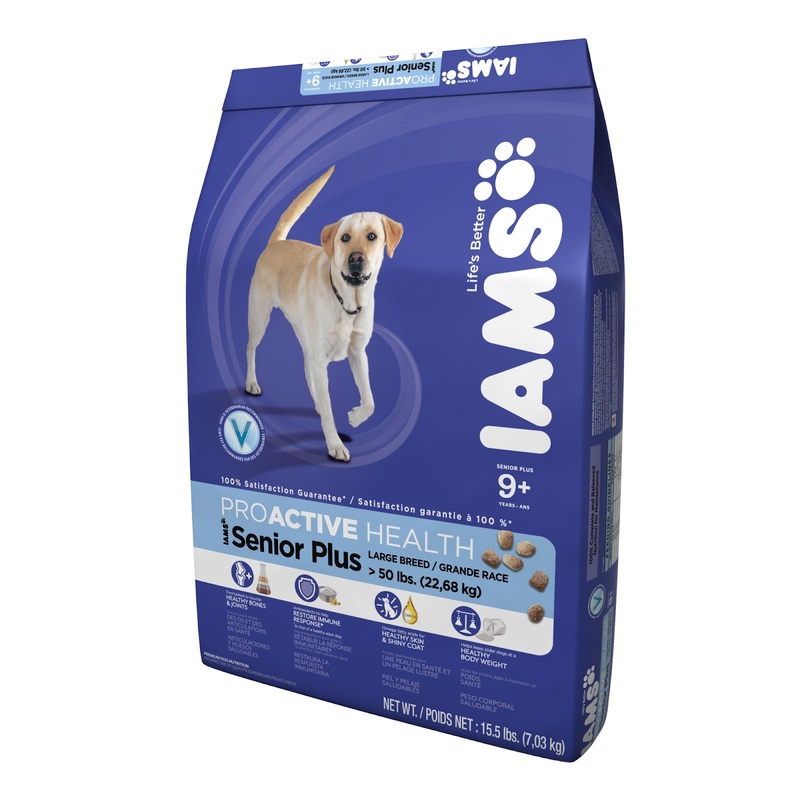 With age comes wisdom and Iams recently introduced their newest line of dog food - Iams Senior Plus which is totally dedicated to the well-being of your senior dog. That is fantastic news for dog owners! Promoting ideal weight and body condition with a special formula to burn fat. Boosting immune health to healthy adult levels with two times the antioxidants. Maintaining healthy skin and coat healthy with Omega 6. 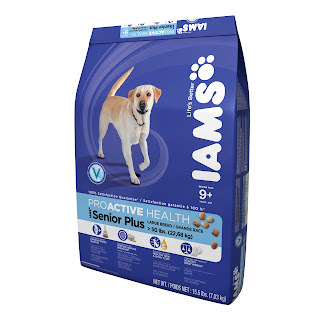 Our dogs have been Iams dogs for quite some time now, we haven't had to worry knowing the quality and care Iams puts in their pet foods. When it comes time for Zeus to change his foods, we will definitely be looking for Iams Senior Plus in the pet food aisle. To celebrate senior dogs, Iams has a contest happening on their Facebook page (under the Iams Canada tab) - you can create a pet profile for your four legged friend for a chance for him to be chosen "Senior Pet of the week" throughout the month of April! 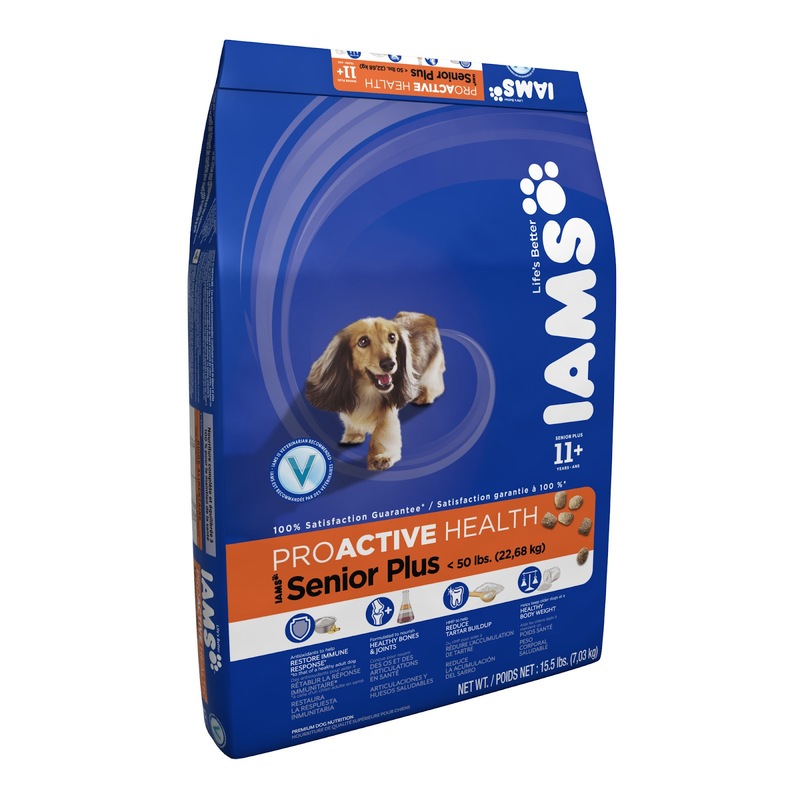 Please be sure to visit www.iams.ca for more information about Iams pet foods for the different life stages and ages of our beloved pets! Disclosure: Posted by AME on behalf of P&G. We received FPC for our participation. Giveaway prize sponsored by representatives of P&G. Opinions and comments on this blog are those of AME. Hi Alyssa! I work for Iams--thank you for your loyalty to our products!! I don't have a dog but my sister-in-law has two dogs and I'd love to win this for her! My dog is not a senior, but he is 5 years old and a malamute. He is big, friendly and loveable! We have a gorgeous mini pinscher named Dart who is a best friend to everyone in our family. We got him when he was just a puppy and he's been such a great addition to our family. I don't have a senior dog. My doggie just turned 2 years and is shih tsu and yorkshire terrier cross. He still has lots of puppy energy! I have two senior dogs - Kobe is 15 years old, a labX who is still a puppy in her heart. She's been my baby since she was a tiny sick foster puppy from the SPCA. She wiggled her way into living with us even when we hadn't wanted a dog yet. We fell in love. Bailey hails from New Orleans. A shepherd/labX that never found her owner after Hurricane Katrina When one of the huge temporary shelters was closing, my husband decided to bring her home with him. A local vet sponsored a bunch of dogs back to Vancouver and flew her home. We treated her for a severe case of heartworm (from which she fully recovered) and she got to join our family after an isolation period with my inlaws. She is probably 10 years old now and is a big part of our family.